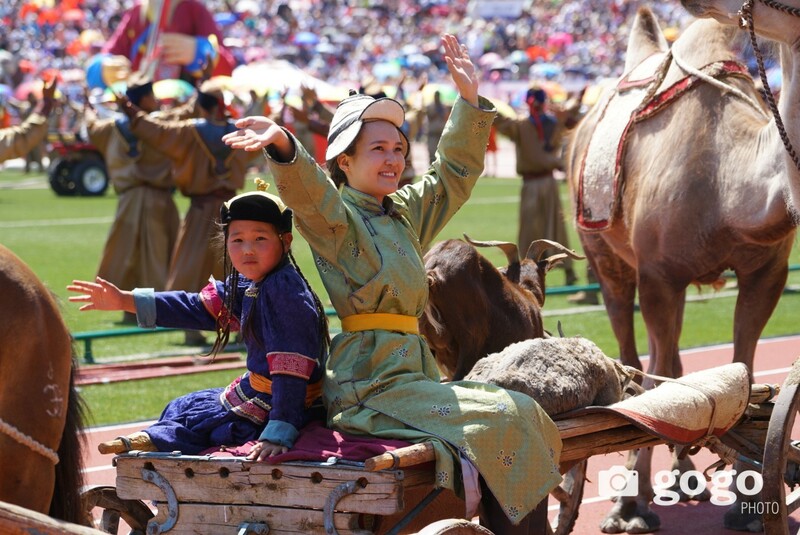 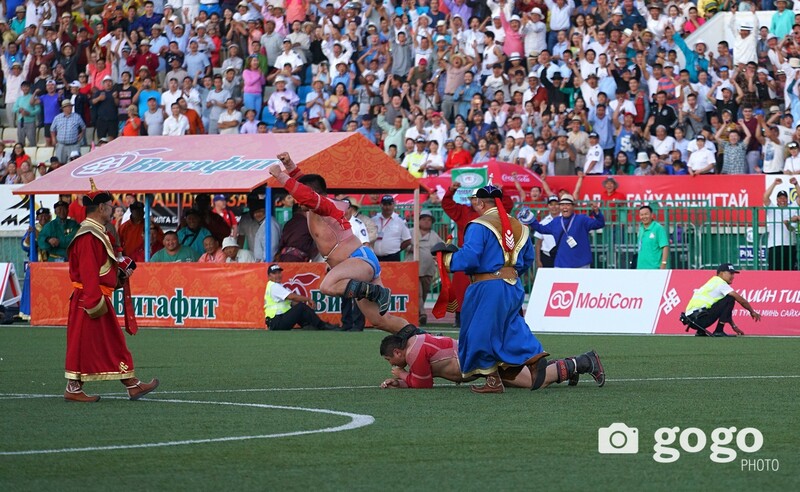 Mongol Naadam Festival commences nationwide. 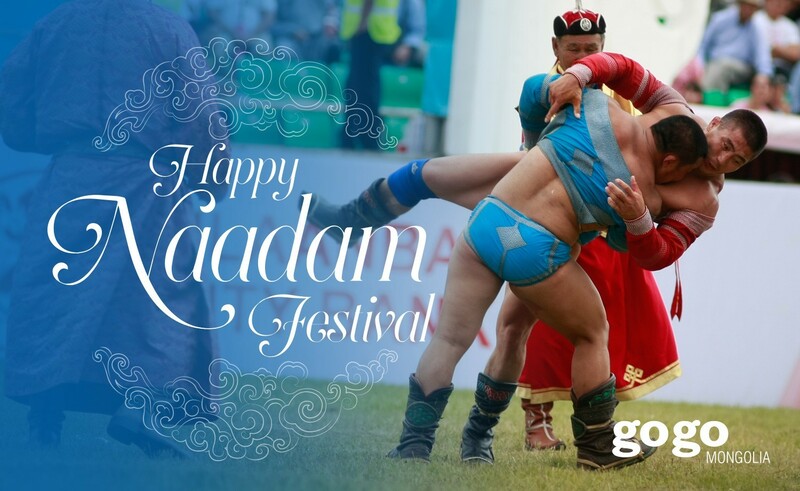 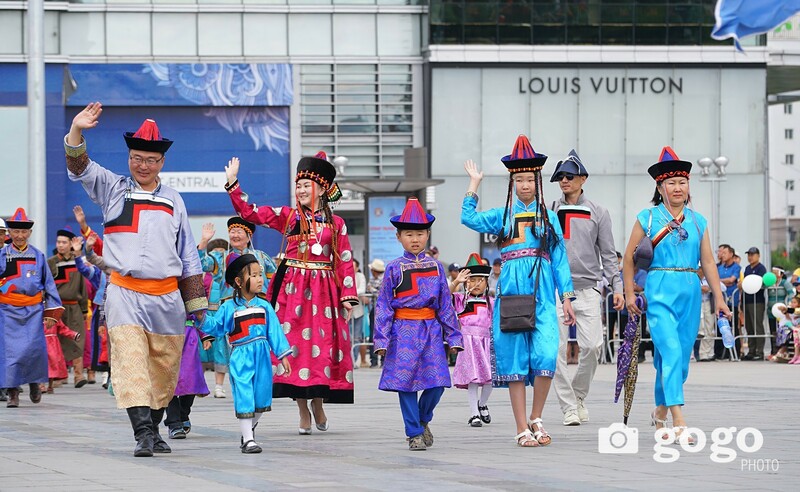 This year Mongol Naadam Festival to commemorate the 2226th anniversary of Statehood, the 811th anniversary of great Mongolian empire, the 96th anniversary of the People's Revolution. 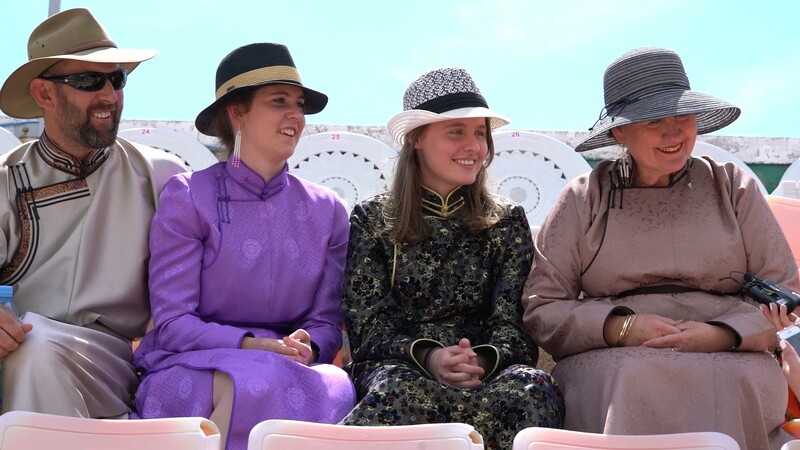 We deliver you the photo report from Khui Doloon Khudag, the main venue for horse racing.